Thousands of undiscovered fossils dating back millions of years have been unearthed in China, potentially revealing new details about early life on Earth. 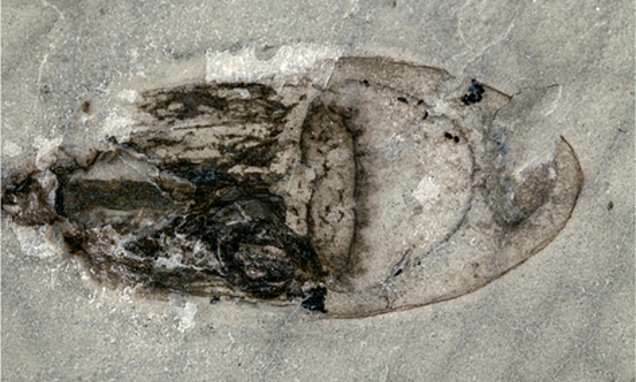 Newly discovered well-preserved fossils containing more than 50 previously unknown species of organisms were found, a new study has revealed. Paleontologists discovered thousands of fossils in rocks on the bank of the Danshui river in the Hubei province of southern China, some as much as 518 million years old. The Qingjiang site is helping scientists fill gaps in the fossil record and give a clearer picture of some of the earliest animal ecosystems, scientists say. Amongst the thousands of fossils, primitive forms of jellyfish, sponges, anemones, worms, algae, tiny invertebrates called kinorhynchs or mud dragons and arthropods were found encased in an underwater mudslide. Scientists believe the mudslide could have taken place more than 500 million years ago when life on Earth experienced a massive burst of diversity in life forms known as the Cambrian explosion.